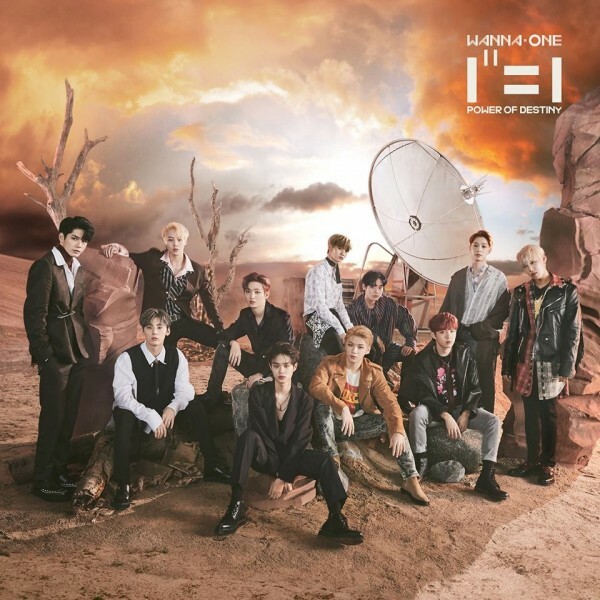 Wanna One released 1st regular album ‘111=1 (Power of Destiny)’ on Nov 19 6PM(KST). Title song ‘Spring Breeze’ ranked 1st at 7 main charts in Korea, including Melon, Genie, Bugs, Naver Music, Mnet.com, Olleh Music and Soribada chart. In Genie, Naver Music and Olleh Music, all tracks in the album have entered the Top 100 chart. Meanwhile, Wanna One will have their comeback show on Nov 22 and start their activities with new album.